FACING EASTERN QUIET PEACEFUL COURTYARD! This two bedroom, two bath home is spacious. 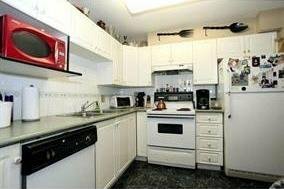 The kitchen is functional with two entrances, room for the breakfast table, plenty of cabinets and counter space. Corner gas fireplace, heats up your home nicely on those cold winter evenings. Good sized bedrooms with ample closet space. Master bedroom has private ensuite. 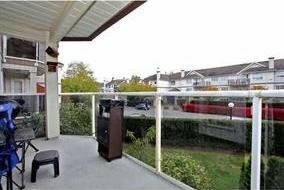 Fully covered balcony, lovely area to sit back and relax. Tiled roof, rain screened building with lots of visitor parking. Transit almost at your door. College right across the street and school just blocks away. Walk to theatre, shopping, restaurants, pubs, coffee shops and more. Adjacent to athletic park. 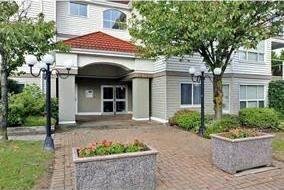 Quick access to Richmond or New Westminster.